If you have an account with SBI and are using the bank's internet banking facility, then you need to get your mobile number registered with the bank latest by November 30, 2018. In case, you fail to do so, then your net banking facility will get blocked with effect from December 1. "Attention INB users, please register your mobile number with us immediately, if not already done, through Branch, failing which the Internet Banking facility may be blocked with effect from 01.12.2018," SBI has posted this information on its website. If you are drawing pension through any of the branches of the SBI and wish to take a pension loan, then it’s time to gear up. SBI has recently launched a limited period festive offer for the pensioners willing to celebrate Diwali without any financial constraint. Under this offer, SBI had waived off processing fee on pension loans until November 30, 2018. Thus, you don't have to pay any processing fee for availing a pension loan from the SBI before the 30th November. However, after November 30, you will have to pay the processing fee. However, before going for this loan, you should check out your eligibility for this loan. This loan is provided to Central, State Government and Defence pensioners not more that 76 years of age and who draw their pension through one of the branches of the SBI. If you are a retired individual, drawing pension through any of the branch of the State Bank of India, then you need to submit your Life Certificate latest by November 30, 2018. Besides visiting offline location of SBI, you have the flexibility to submit the Life Certificate online. It must be noted that all the pensioners are required to provide their life certificates to their bank in the month of November so that they could continue receiving their pension. If you are using SBI wallet and a little money is left in it, then you need to withdraw it immediately. The bank is bank is going to shut down SBI Buddy soon, on November 30, 2018. 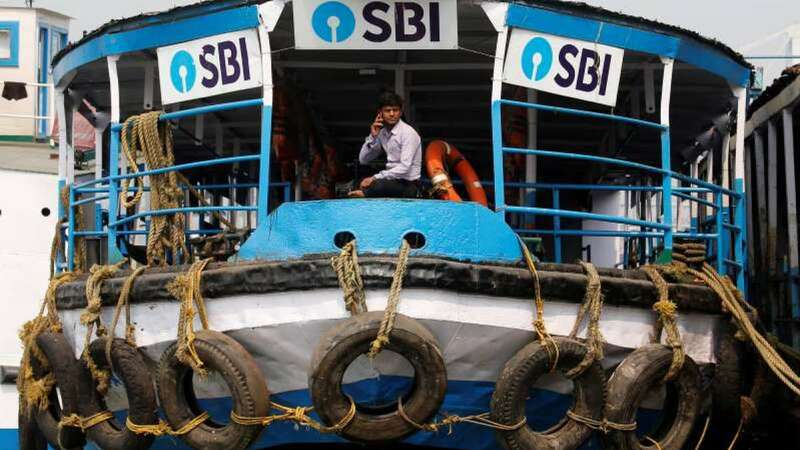 SBI has already informed its customers that it has decided to discontinue the wallet. Sources confirmed that accounts with nil balance have already been shut down, while accounts with balance are in the process of being closed down. To inform, the mobile wallet was launched in August 2015 in 13 languages with MasterCard as the service provider.